Check out our upcoming events below and click to register. 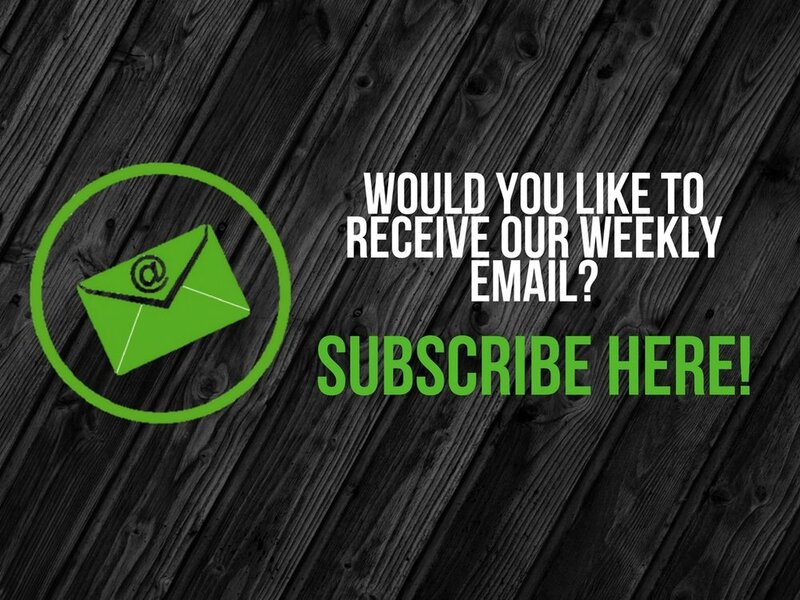 Click here to watch last week's message! As a church family, we do life together. We want to pray with you and for you through each and every season of your life. We also want to celebrate what God is doing in your life! Fill out your prayer requests/praise reports below. God has an incredible purpose for your life(Jeremiah 29:11). The Abundant Life Ministries Discover Track is made up of four steps and is designed to take you on a journey to discover that purpose and live the life God created for you. Discover Track happens every Sunday at 11:00am. Join us this Sunday and enjoy a delicious breakfast. 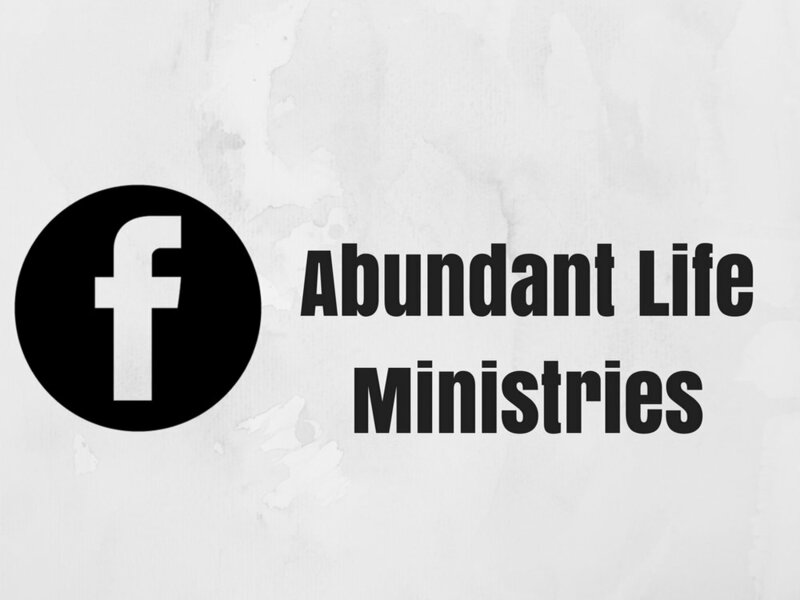 Explore the ministry of Abundant Life, find out how to connect with our church, and become a member. Step ONE takes place the first Sunday of every month. Develop the essential habits of a follower of Jesus. Find out about our Life Groups and fellowship with other believers to build a strong biblical foundation. Step TWO takes place the second Sunday of every month. Dive into the details of your personality, discover your gifts, and see how your divine design reveals your purpose in life and your best fit in ministry. Step THREE takes place the third Sunday of every month. Connect to the opportunities available at Abundant Life to live out your purpose and serve others by using your God-given gifts. Step FOUR takes place the fourth Sunday of every month.